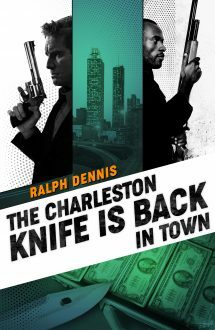 The second novel in the unforgettable, long lost series by Ralph Dennis is finally back in print… after being coveted for years by collectors of the very best in hardboiled fiction. The novel is a smooth and calculating read as Hardman and Hump navigate whore houses, strip clubs and dives to track down the robbers before the hired slasher. This series, and its second installment, showcases this Atlanta author's penchant for the crime noir. This is a mandatory read.